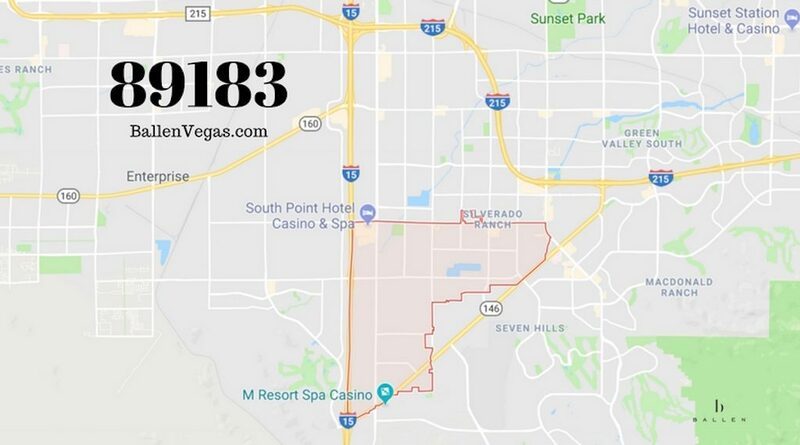 89183 is in South Las Vegas and is home to Silverado Ranch. It’s a triangular zip code with The borders Silverado Ranch, St. Rose Parkway and the I-15 Freeway. In 2016, there were last reported 38,974 in this area living in 15,649 households. Median household income is around $63,196. The Median home price for a sold single-family house in 89183 was $250,000 at the end of 2017. It has risen year over year and is continuing to climb in 2018. Here’s what happened first quarter of 2018.